The estimated monthly expense for Savannah Court of Lake Oconee is about $4,952. This is greater than the $4,073 estimated cost in Greensboro. The estimated cost for the State of Georgia is around $3,950, versus $4,930 nationwide. Located in Greensboro, Georgia, Savannah Court of Lake Oconee offers senior care in a comfortable setting. The zip code of 30642 in which this community is location has a medium-density population, with roughly 11,001 residents. It is a predominantly average income area, with an average per-family income of $48,456. They are centrally located, with retail shopping, houses of worship, and medical facilities all in the surrounding area. 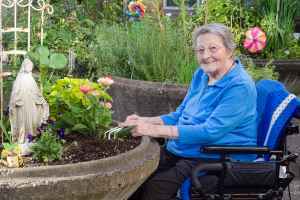 Savannah Court of Lake Oconee offers many types of senior housing, including dementia care, nursing home care, assisted living, and independent living. 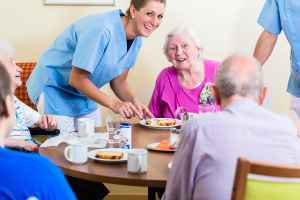 They can provide care for individuals who are at diffferent stages of Alzheimer's Disease and who require special support and care for their security. They can also accommodate individuals who are primarily bed-ridden and need to be cared for by doctors and nurses around the clock. In addition, they can house individuals who need help with daily tasks such as food preparation, hygiene, and house work, but who are able to move around and are mostly independent. 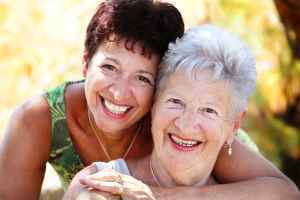 Lastly, they can care for individuals who simply want to live around other seniors in a fun and social setting but who are otherwise in good health and independent. This residence offers multiple personal services that include a 24-hour staff and transportation services. In addition, they feature a selection of room amenities like central A/C, window treatments, wall to wall carpet, in-suite kitchenettes, and regular maid service. Finally, they feature different facility amenities including a community dining room, manicured grounds, an on-site diner, a public living room, and a hair salon.